In England, when it comes to the production of royal wedding memorabilia, the tradition is to put the man’s initials first. When Charles married Diana, the royal wedding monogram was CD. 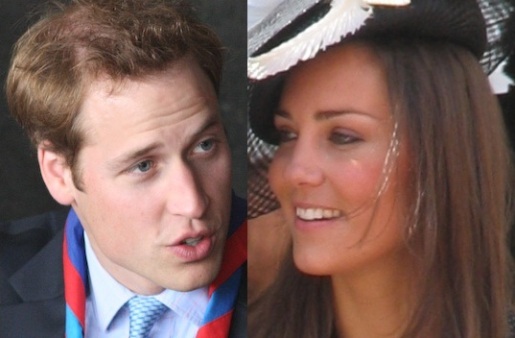 When Prince William marries Catherine “Kate” Middleton on April 29, the initials will be a bit different. Souvenirs for Kate and William’s wedding will be nontraditional and put the bride’s name first since the royal monogram for William and Catherine reads WC, which is British slang for the bathroom. An embarrassment? To be sure. But classic British comedy nonetheless! It’s like a Benny Hill skit come to life!